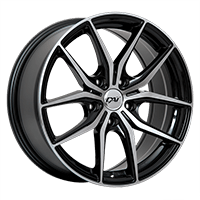 At PMCtire, our first goal is to simplify your purchase experience, from the selection of your new tires and wheels to the installation on your vehicle. That is why in 2010, we were the first tires and wheels e-commerce in Canada to offer a list of affiliated installers. These affiliated installers greet you into their workshop and safely install the products you purchase on the PMCtire.com website. Why Do Business With Our Affiliated Installers? Buy online and have them installed near your home or your workplace! When checking out, enter the postal code of your home or workplace in the appropriate box. Our system will then show you a list of recommended affiliated installers closest to the postal code you have entered. Simply select the affiliated installer of your choice, and its address will be automatically added as the delivery location for your order. Shipping is usually free, but if shipping fees are applicable, you will see them in the next step. After choosing an affiliate installer, complete the rest of the checkout form. Your order will be automatically shipped to the selected affiliated installer. Our team will advise the affiliated installer about your order. A delivery tracking number (with a link to the carrier website to track the package) will be sent to you and to the affiliated installer in order to give you an idea about the delivery date and get notified as soon as the tires are delivered. You will get, along with your package tracking number, an approximate delivery date on the carrier's website. Please, make an appointment with the affiliate installer that is at least two days after the delivery date estimated by the carrier. Delivery issues or delays are usually rectified within 2 days, so allowing an extra 2 days will avoid having to reschedule your appointment if anything went wrong during the shipping. 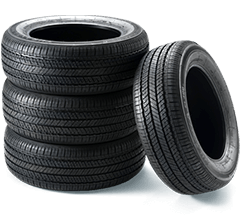 Each affiliated installer has its own pricing in terms of tires mounting, balance, and installation. Additional charges may be applicable when it comes to the installation of Run Flat tires, TPMS valves, etc. The amount due for mounting, balance or installation will be payable directly to the affiliated installer. Our affiliated installers were all previously selected for their adequate facilities for the installation of tires and wheels, their qualified technical staff, and their extended range of other electrical and mechanical services offered. 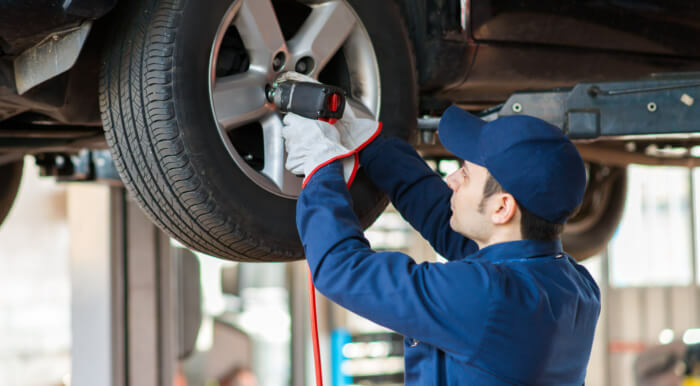 While scheduling the appointment, feel free to ask for an additional maintenance service or to describe an issue you have encountered with your vehicle. Affiliated installers can perform an overall checkup or do the necessary repairs! * If the wheels and tires you ordered are considered as a special order or if additional time is required for delivery, you will be notified by email or by telephone within 24 hours following your purchase.